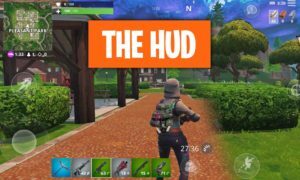 ▷ Fortnite Health and Shield Guide | How to heal up on every Device? 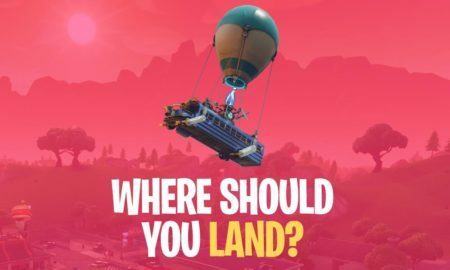 Fortnite Health and Shield Guide – How to heal up on every Device? 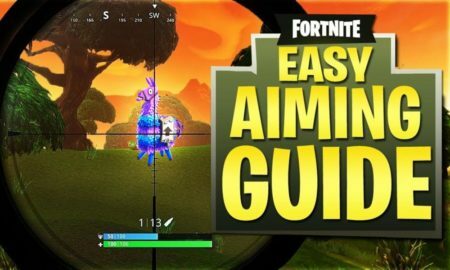 The best part is that this guide will work on all devices like PC, PS4, Mobile and Xbox One. Note: Some items take a few seconds to heal. So, until the process is complete don’t move the player otherwise it will stop the healing. 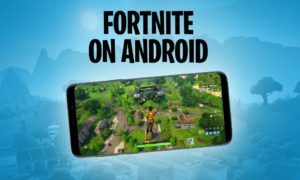 Hotkeys on different Devices: How to recover Health in Fortnite? 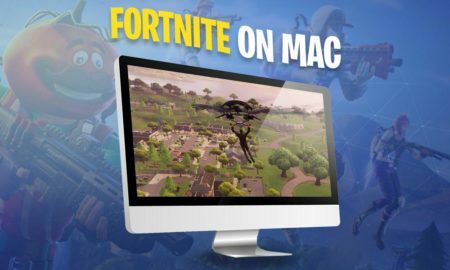 PC & Mac First of all you have to select the slot in which you have your healing item then left click and hold. iOS & Android First of all you have to select the slot in which you have your healing item then gently touch on the item and hold. PS4 and Xbox One PS4 and Xbox One: Swap the item to the relevant slot and hold the right trigger of the controller down. 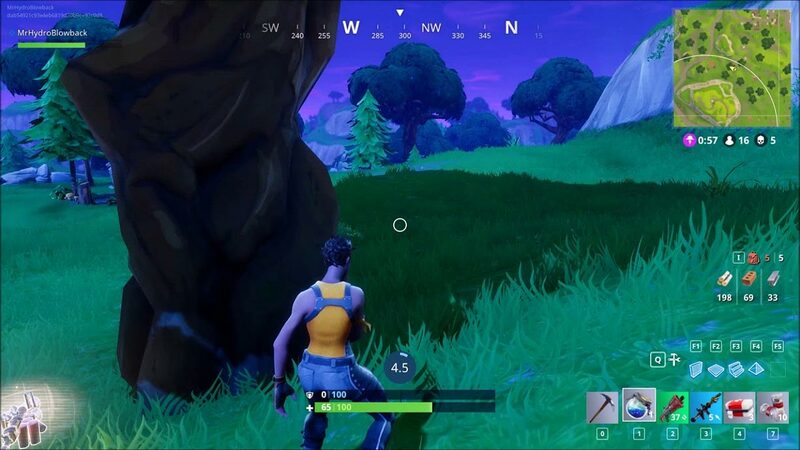 Bandages are the most common item in Fortnite and you can stack up to 15 in your inventory. A bandage is a common item and this is the reason it heals for 15 points. The process completion of this item is 4 seconds. It is not a common item like bandages so use it carefully only in critical situations maybe you would not be able to find another one. This item restores the entire health bar of the player but one problem it takes 10 seconds to do that. So, use this item wisely (You can only carry three at a time). This is also an uncommon item and is mostly found on the ground, it means you have to keep your eyes open while wandering otherwise you will miss it. 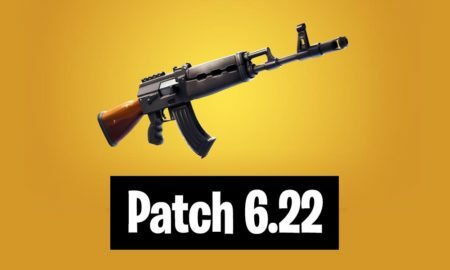 This item has one good advantage, it only takes 1 second to heal and heal 5 points. This is a type of trap item and hard to use. This item lasts for 25 seconds and heals up to 50 points but only if you are near to item. You must be thinking what a useless item but these type of healing items are used in gradual health restoration. The more shield points you have the less damage you will take. It means your shield will consume most of the damage and maybe your health would only decrease only a few points. It is an uncommon shield potion which restores 25 shield points. The uncommon potion takes 2 seconds to use and can restore 25 shield points. It can only restore up to maximum of 50 shield points and is stackable up to 10. 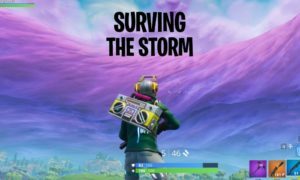 The Fortnite Shield Potion is a very rare potion and you will barely find it. So, only use it when you are hiding somewhere do not try to use it in an open area. Because this potion takes 5 seconds to use and if you are in the open area then you can die within the process. You can maximum stack 3 and each potion heals 50 shield points. 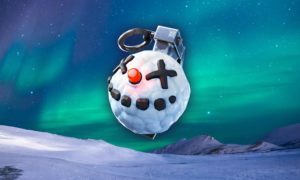 The Fortnite Mushroom is also like the healing item Apple because it is also found on the ground. Again you have to concentrate on the ground. This uncommon item heals 5 shield points and only takes 1 second to use. Now some of you may be thinking that why the hell we can’t use health potion as well as shield point at the same time or why there is no potion that can do both. You don’t have to worry about it. 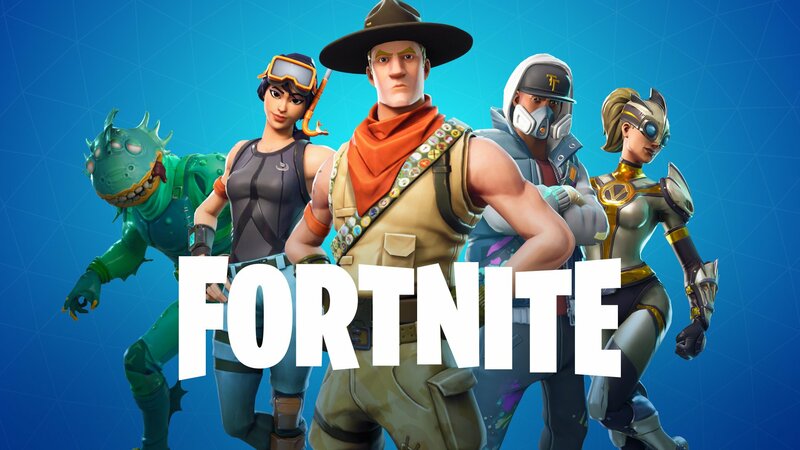 Fortnite has two potions which have healing as well as shielding system. 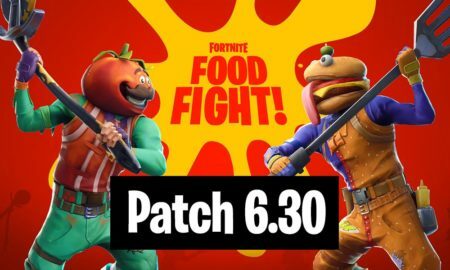 This is a very epic juice which every Fortnite player wants because it can gradually increase the health as well as the shield by 75 points. The best part is it only takes 2 seconds to complete. But one bad part also you can only stack two Slurp Juices. One of the best and rare drink in Fortnite because it completely restores your health and shields. 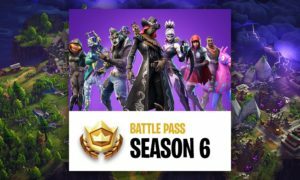 But it is a rule of gaming that nothing is unfair, means you can only carry one Chug-Jug at a time and it takes 15 seconds to complete. While using it you have some patience. 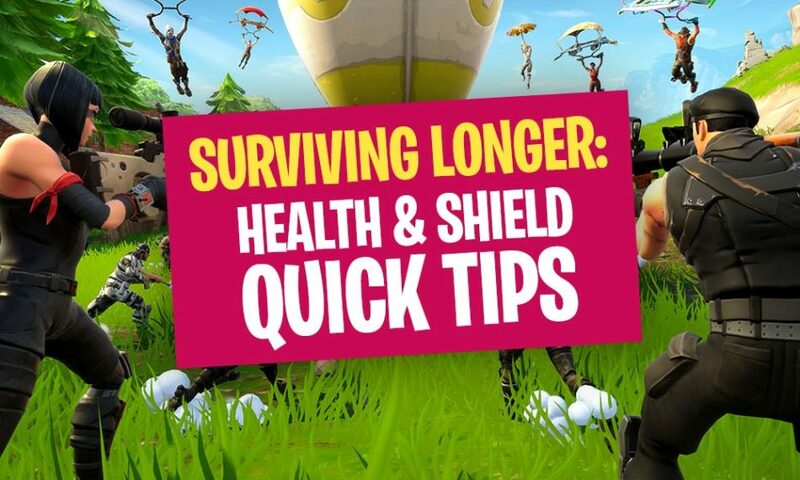 I think now you have all the necessary information about the health and Shield items. 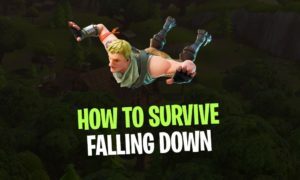 Let’s go for the Fortnite healing tips and tricks. Tip 2 Always pick both long time and short time healing items, save the short time items for during fight and long time when you are somewhere alone or far away from the fight. Tip 3 Save a dedicated slot in the inventory for the healing items. So, you can easily swap them during a fight and you know that it is always the same hotkey! Tip 4 If you find some better healing item then use the previous ones or drop them. Tip 5 Don’t think that the mini-items or bandages they give fewer health points but are very helpful because you can stack a large number of them in the inventory. Nobody knows at which time they get helpful. Tip 6 Cozy Campfires are more helpful if you multiply them, you can place two Campfires next to each other. Stand within them the health rate of the player will get double and it will save your time also. 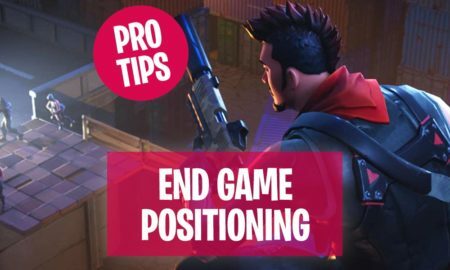 Tip 7 During a fight, if you have to use an item which takes a lot of time like Medkit or Chug-jug, build some fortification around the player so it can save it from incoming attacks. That’s it! 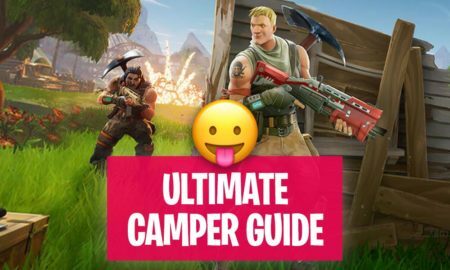 Find the next lesson in the Fortnite skill guide section.